This is my West Coast Gangster Rap website. Created to spread tha word that the westside is here to stay. 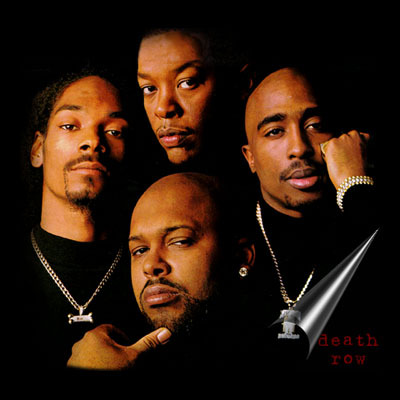 Above is a picture of the legends of west coast rap, Snoop Dogg, Dr Dre, 2pac aka Makaveli, and the notorious owner of Death Row Records: Suge Knight. Makavekli Page-click to visit my 2pac aka Makaveli page.